The band’s previous album, “The Killer Instinct”, was released in 2015 to widespread critical acclaim and went on to score multiple radio playlists. A solid year of worldwide touring culminated in December 2015 in an UK arena tour alongside Def Leppard and Whitesnake. 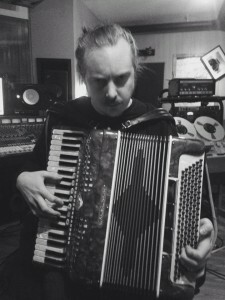 2016 saw the band return to the studio with “The Killer Instinct’s” producer Nick Raskulinecz (Rush, The Foo Fighters, Mastodon), at his studio just outside Nashville. 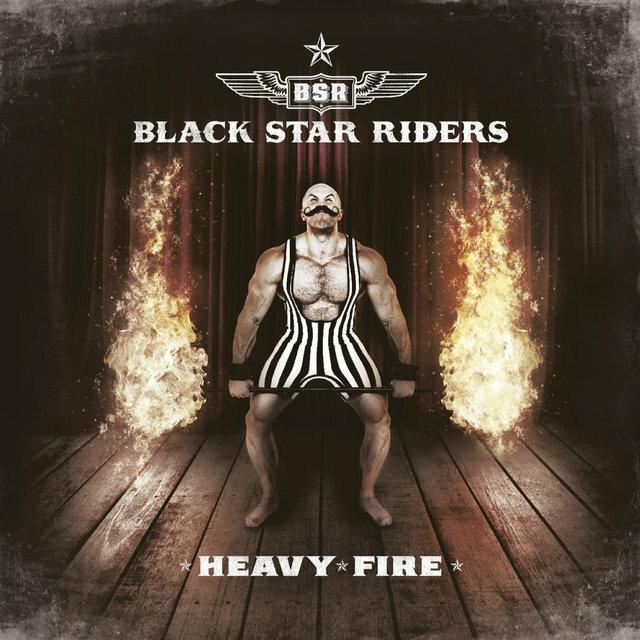 The resultant album is Black Star Riders most accomplished work to date. 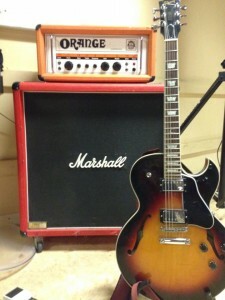 From the immediate riffs of album opener “Heavy Fire” to the instant hooks of first single “When The Night Comes In”, from the dirty bass groove of “Thinking About You Could Get Me Killed” to the familiar and trademark dual guitars of Gorham and Johnson on “Testify Or Say Goodbye”, this is an album that will further cement BSR’s reputation as one of the world premiere rock acts. “Angst, passion, power, glory, love, truth, lies, loyalty, questions that begged to be answered. There’s a guitar army coming…and it’s bringing the ” Heavy Fire”” – Ricky Warwick (vocals), Black Star Riders. Following on from their critically acclaimed albums ‘All Hell Breaks Loose’ and ‘The Killer Instinct’ which have paved the way for Black Star Riders to be recognized as a power force in the modern day of Rock n’ Roll, ‘Heavy Fire’ will be once again released by Nuclear Blast Entertainment. 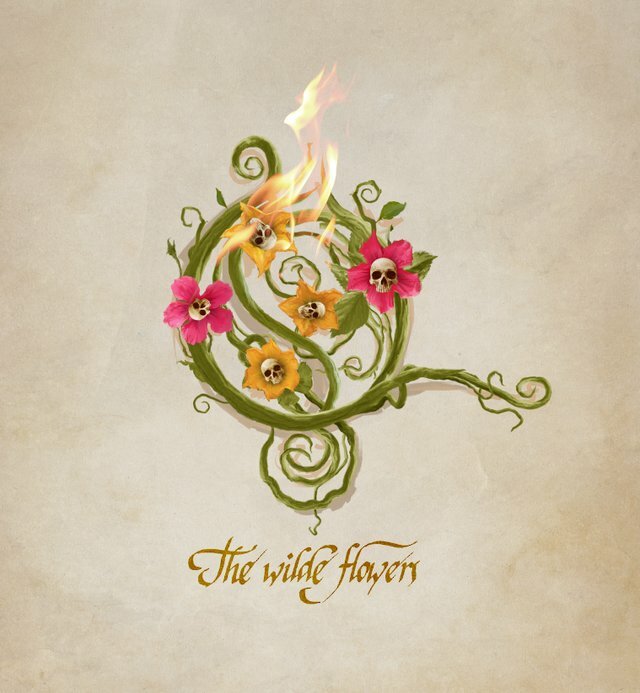 The band have also brought in Pledgemusic, one of the most innovative and successful platforms of the modern music world, to give fans extra special product and experiences to go along with the album’s release. 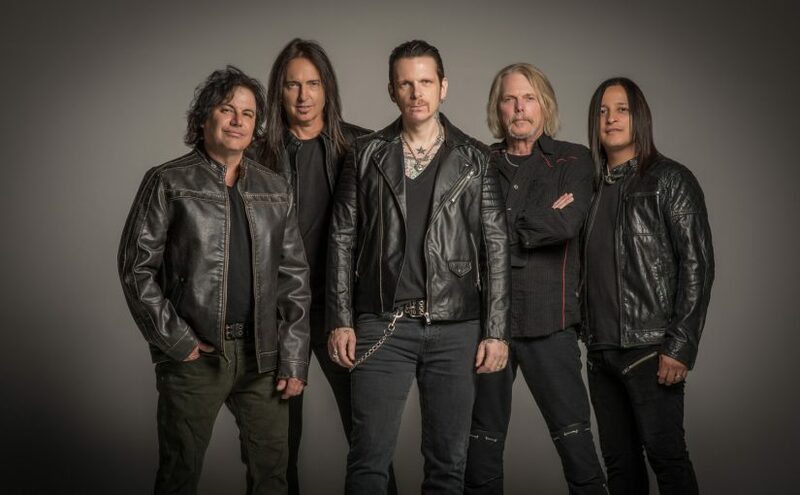 After a full year off the road, Black Star Riders (Ricky Warwick, Scott Gorham, Damon Johnson, Robert Crane and Jimmy DeGrasso) are back with a 16 date UK & Ireland run, joined on the first five dates by Scottish rockers Gun and The Amorettes and then Sweden’s own Backyard Babies with Gun on the remaining 11 shows. “Heavy Fire” is released through Nuclear Blast on the 3rd February 2017. 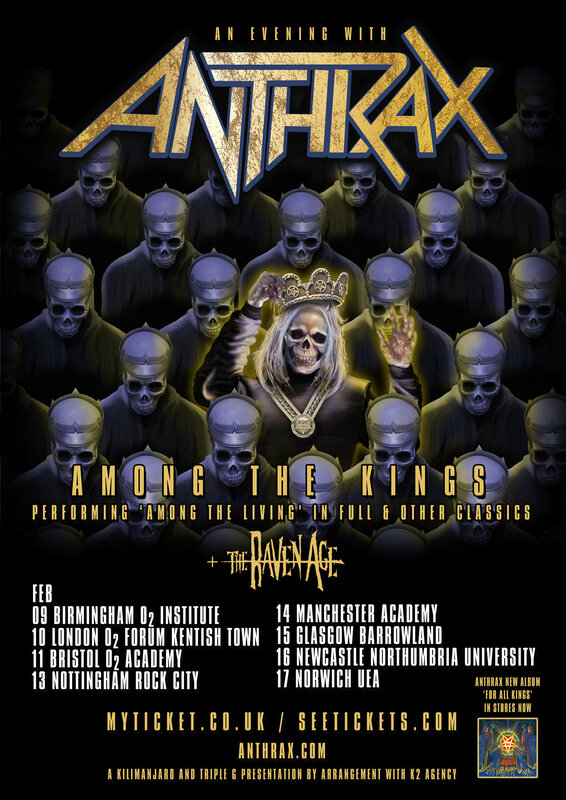 Anthrax ANNOUNCE 2017 UK HEADLINE TOUR! 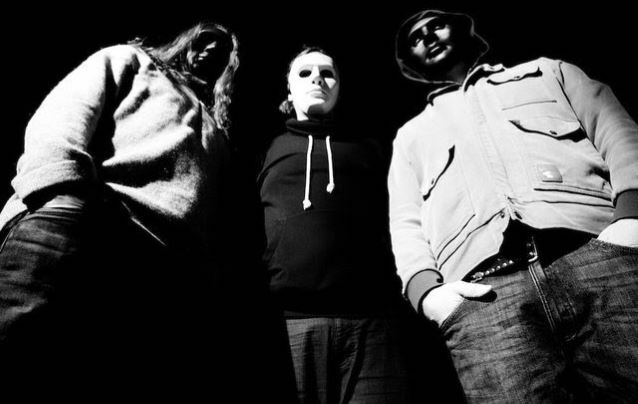 – Band to celebrate 30th anniversary of the classic album ‘AMONG THE LIVING’ performed in its entirety! 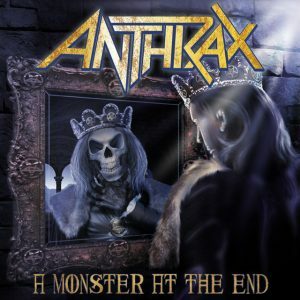 Legendary New York thrashers ANTHRAX this year celebrated their 35th anniversary and released their new album ‘For All Kings’ to widespread critical acclaim. In February 2017 the band will be back on UK soil for their first full UK headline tour in over a decade! These UK dates will see the band perform classic 1987 album ‘Among The Living’ in its entirety alongside fan favourites. “Finally! We’ve been looking forward to headlining in the U.K. for so long!!! We have a killer set planned, new stuff, old faves, deep tracks and Among front to back. You’d better start getting in shape now for the epic wardance! See you soon my friends. These special shows will mark 30 years of the iconic album, with support from up and coming British metallers The Raven Age. Tickets go on sale this Friday 18th November at 10am. Anthrax has sold in excess of 10-million units, received multiple Gold and Platinum certifications, six Grammy nominations and a host of other accolades from the media, industry and fans. In 1991, their music helped break down race and genre barriers when they collaborated with Public Enemy on “Bring The Noise.” And, of course, along with Metallica, Slayer and Megadeth, Anthrax helped pioneer the thrash/metal genre as a member of The Big Four. 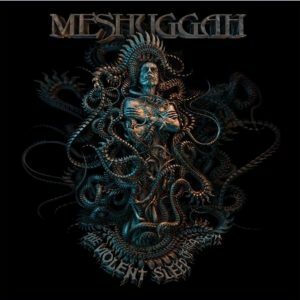 Posted on 15th November 2016 Categories Gigs/Tour News, Gigs/Tour News, NewsTags Among The Living, Anthrax, Nuclear Blast RecordsLeave a comment on Anthrax ANNOUNCE 2017 UK HEADLINE TOUR! – Band to celebrate 30th anniversary of the classic album ‘AMONG THE LIVING’ performed in its entirety! 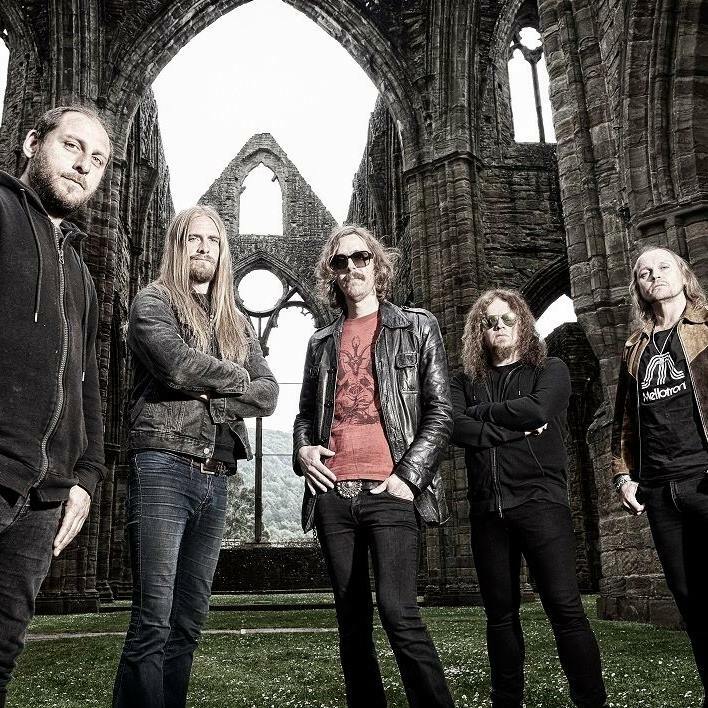 OPETH will return to the UK for a headline show at Wembley Arena on Saturday 19th November. Tickets are on sale now from www.livenation.co.uk. 15.10. USA Dallas, TX – Gas Monkey Live! 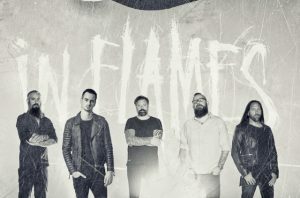 Swedish metal visionaries IN FLAMES premiere the music video for their first single ‘The End’. 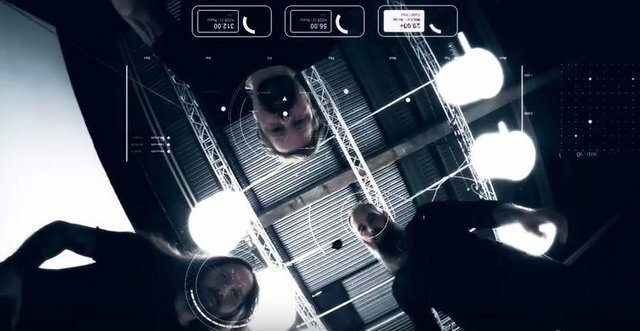 Directed byPatric Ullaeus, the video is infused with pure adrenaline, stepping inside a first-person shooter game and bringing the viewer front and centre of exhilarating action and suspense. Premiering last month via Decibel Magazine, ‘The End‘ is the first offering from IN FLAMES’ 12th studio album,Battles, out November 11th via Nuclear Blast. Download the new singles ‘The Truth’ and ‘The End’ here. 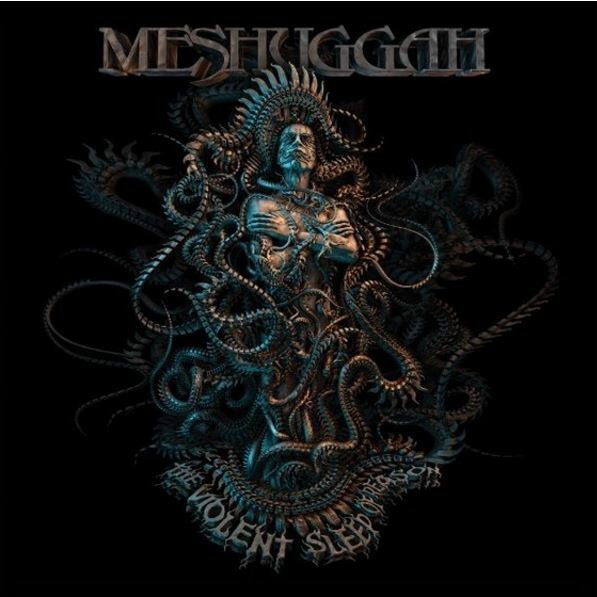 The Swedish extreme tech-metal pioneers MESHUGGAH will release their upcoming eighth album, The Violent Sleep Of Reason on October 7th via Nuclear Blast. 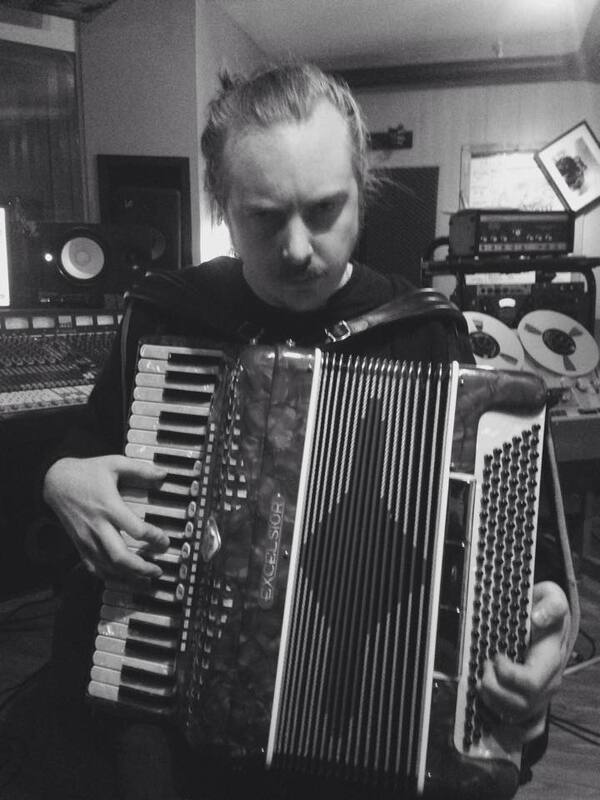 Today, the band release the second trailer in which Tomas discusses the lyrical inspiration of the eighth album. 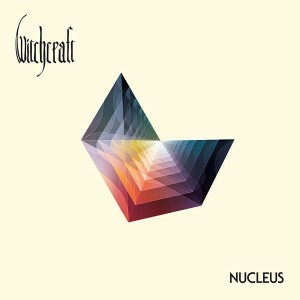 The album was produced by the band and was engineered by Tue Madsen of Puk Studios in Kaerby,Denmark. 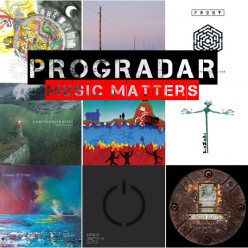 For the cover, the band once again enlisted Keerych Luminokaya who created the artwork forKoloss and The Ophidian Trek as well as the new images for each of the 7 albums and 3 EP’s featured in the25 Years of Musical Deviance box set. 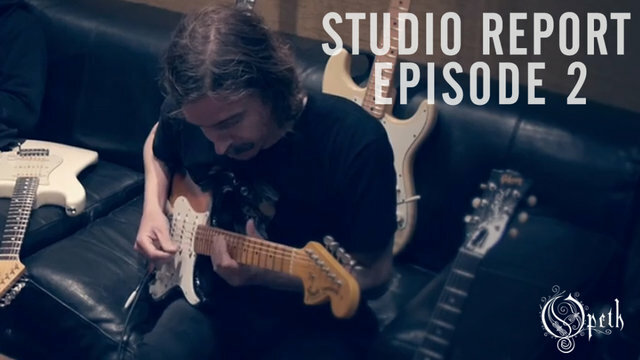 Swedish experimental heavy-rock pioneers OPETH have released the second instalment, “Studio Report – Episode 2,” of their in-depth, behind the scenes series on the making of their 12th studio album, ‘Sorceress’. The highly-anticipated record is due out on September 30th via the band’s imprint label Moderbolaget Records with Nuclear Blast Entertainment. 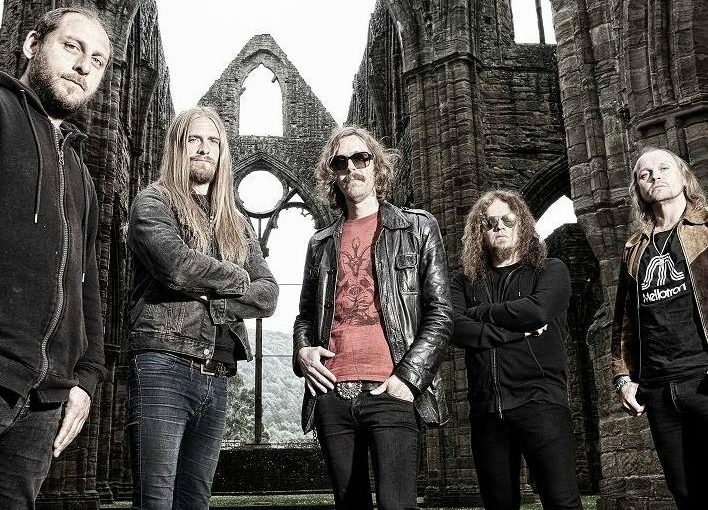 Opeth recently released a lyric video for the record’s title track “Sorceress“, which has has already received mass critical praise from fans and critics alike. 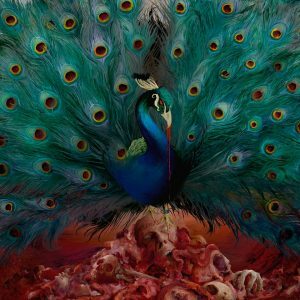 Additionally, OPETH, with their label, have launched a variety of pre-orders for physical copies of ‘Sorceress”. 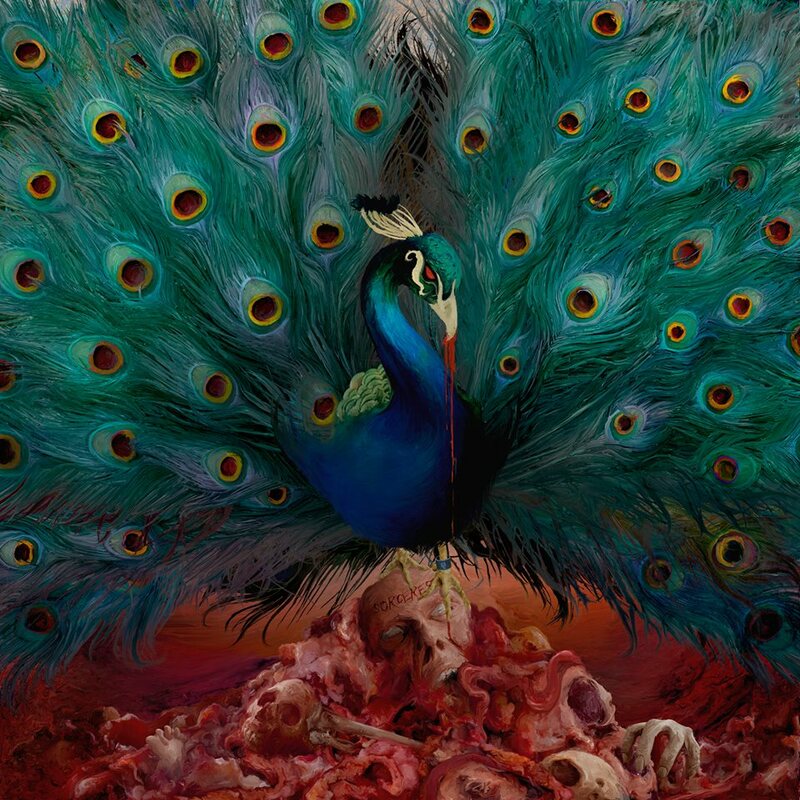 The record will be available in an array of formats and editions including Standard Jewel CD, 2CD Digipak, 2LP Vinyl (in various colors at 180 gram) and a Deluxe Edition Wooden Box Set.